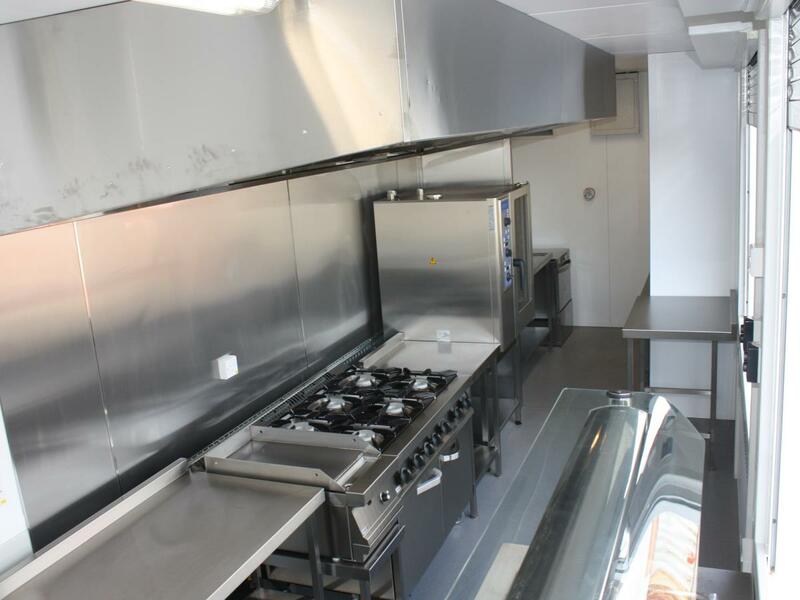 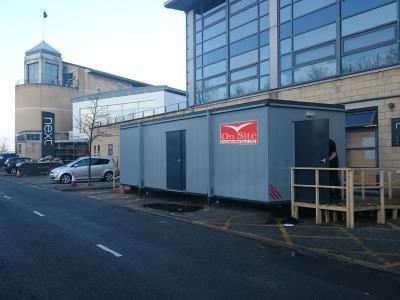 On-Site Kitchen Rentals Ltd have a wealth of experience in supplying portable temporary kitchen hire to professional caterers from all industries. 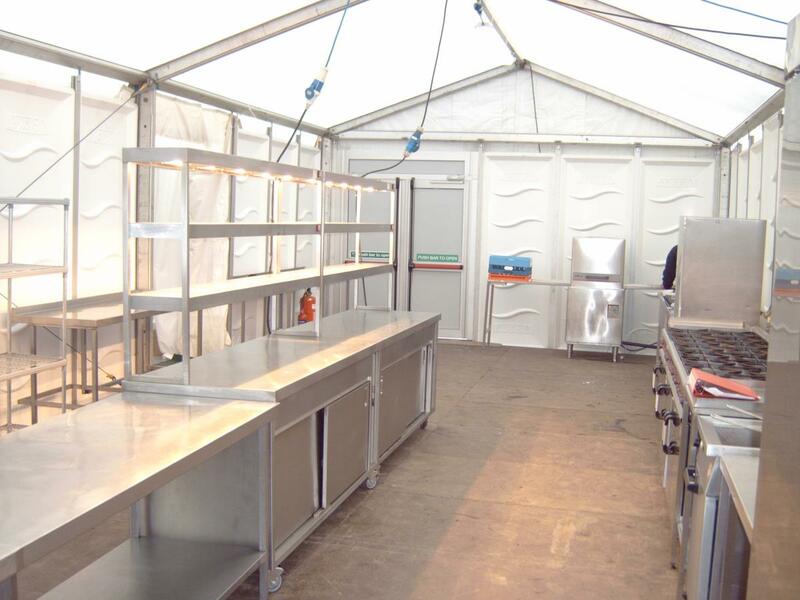 Feeding several hundred or even thousand at a festival, conference or private function? 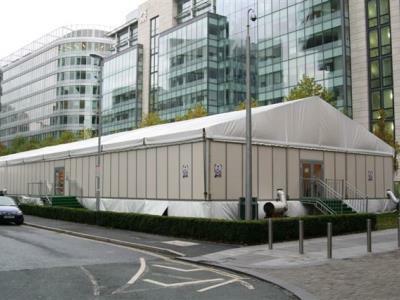 Our Marquee is an ideal kitchen for the events industry. 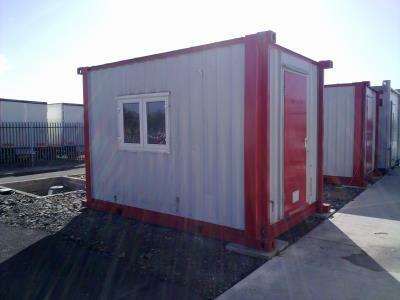 Suffered a fire or flood? 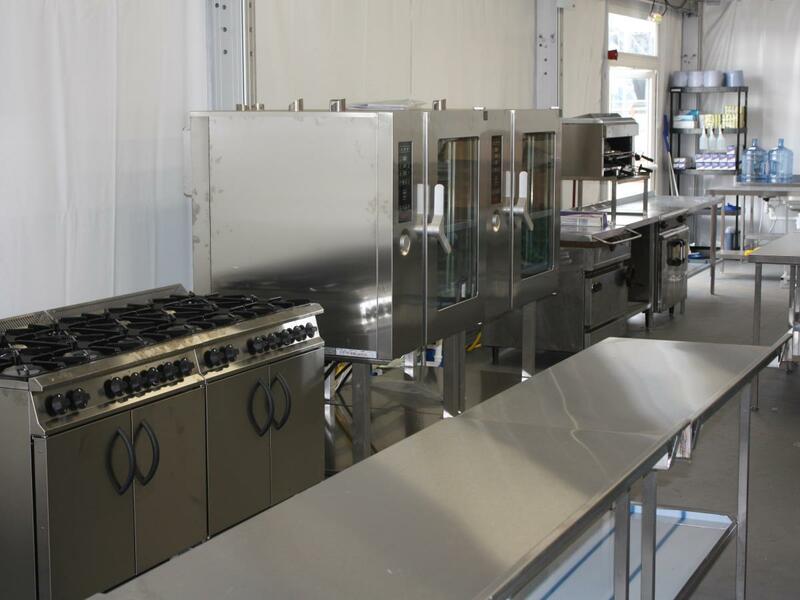 Our "all in one" Multi is a great emergency kitchen, allowing staff to hit the ground running. 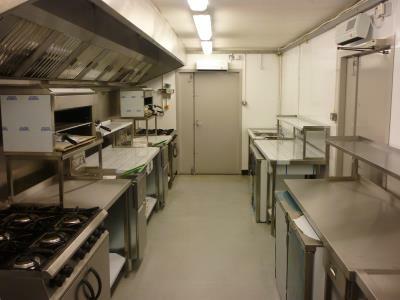 Refurbishments at your hotel, restaurant, pub or care home? 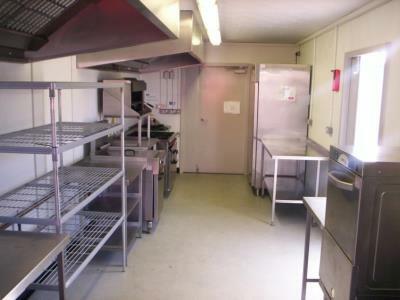 Our Maxi kitchen is an ample replacement kitchen. 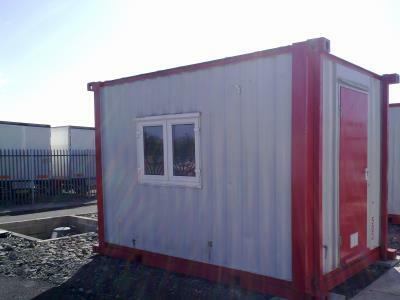 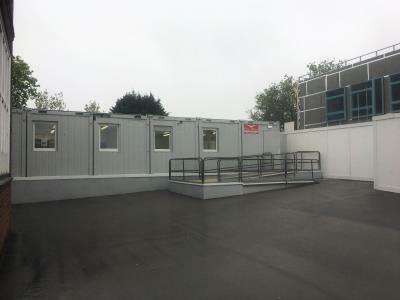 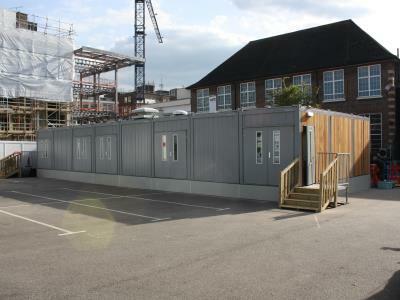 A semi-permanent building to provide catering for a large company, school or hospital? 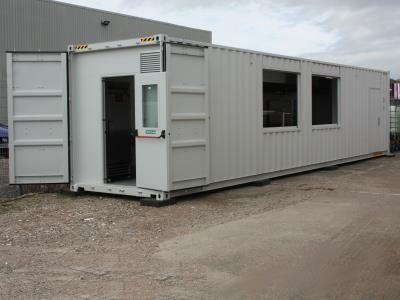 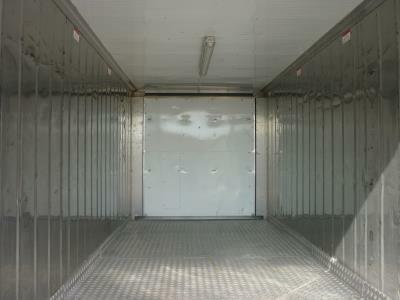 Our Modex modular units are built to last for ten years plus. 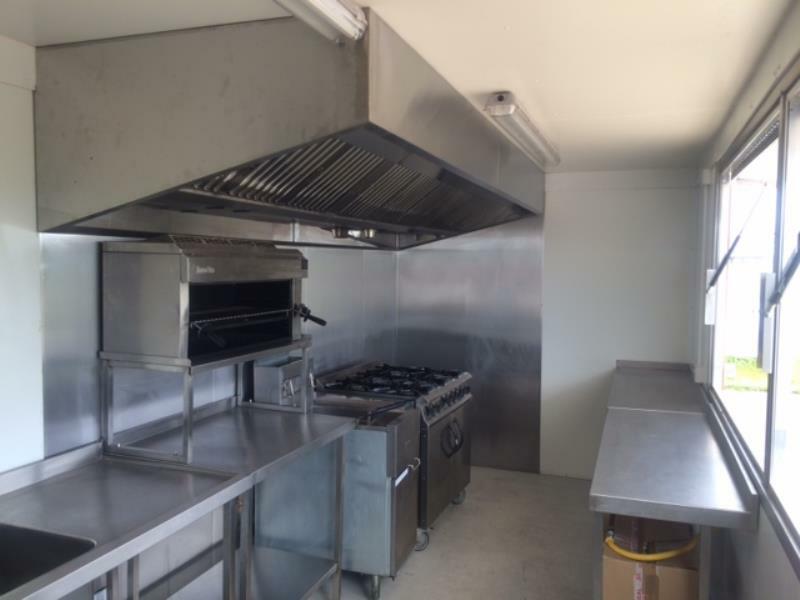 Kitchen for a construction site? 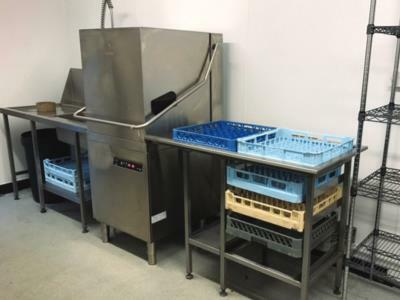 Our rugged Atom kitchen is small, but well equipped and our Modex is extensible for a larger workforce. 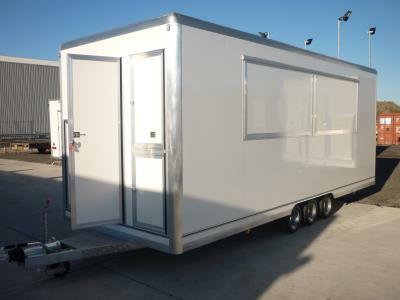 Short on space or need a mobile events kitchen? 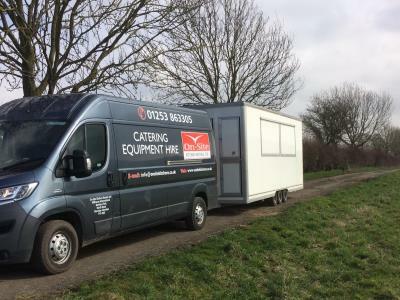 Our tow-able Sprinter is well equipped for fast food takeaway style delivery. 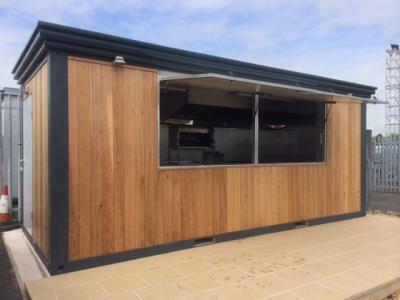 Got a larger project in mind? 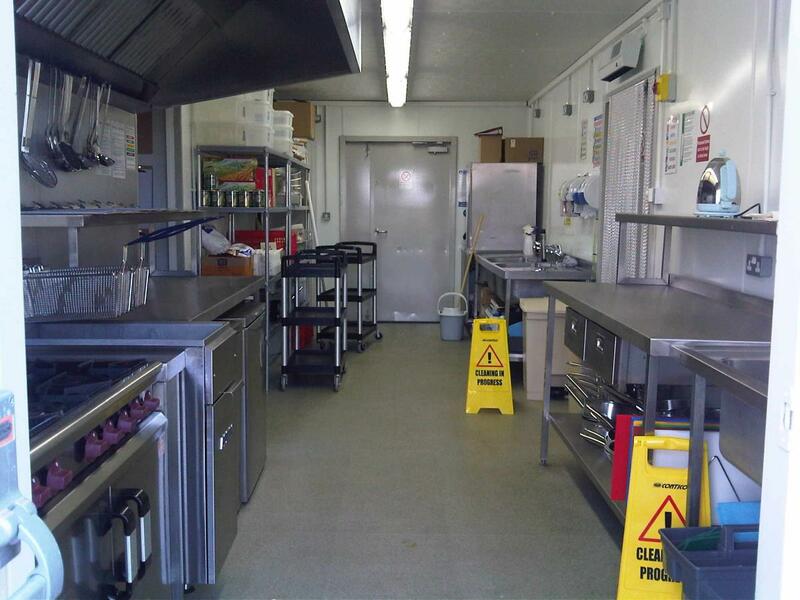 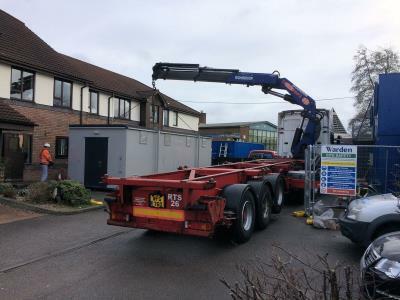 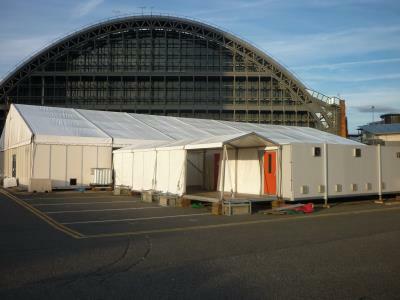 All of our temporary kitchens can be joined via covered corridors providing separate refrigeration, preparation, production, serving, dining and dishwashing facilities where necessary.